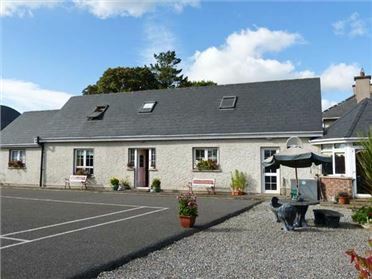 Fernwood is a lovely, detached cottage situated a mile from Killarney, County Kerry. 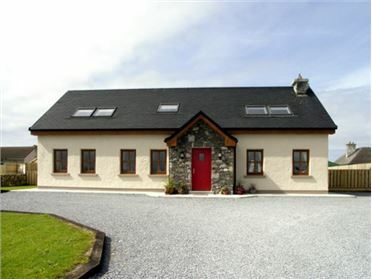 With four bedrooms, a ground floor double with en-suite, two first floor doubles with en-suite and a first floor twin, it sleeps eight comfortably. There is also a bathroom and a ground floor cloakroom with basin and WC. 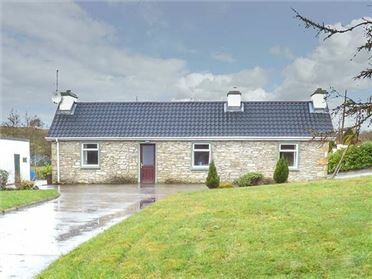 The rest of the accommodation consists of the kitchen with dining area, dining room and sitting room. Outside there are front and rear enclosed lawned gardens and off road parking for five cars. 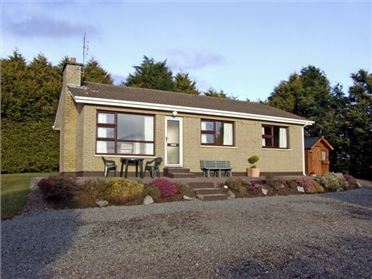 With the Ring of Kerry close by, and Killarney only a mile, Fernwood is a great cottage for exploring this part of Ireland. Oil central heating with electric fire and open fire. Electric oven and hob, microwave, fridge/freezer, washing machine, tumble dryer, dishwasher, TV with free-to-air channels, DVD, WiFi, selection of books and games. Fuel and power inc. in rent Apr - Sep inclusive, charged by meter reading Oct - Mar inclusive. Starter pack for open fire inc. in rent. Bed linen and towels inc. in rent. Cot and highchair. Off road parking for 5 cars. Enclosed lawned garden to front and rear with furniture. One well-behaved pet welcome. Sorry, no smoking. Shops, pubs and restaurants 1 mile.